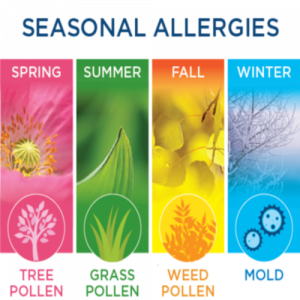 Allergies can be triggered by many different irritants. The Chinese therapeutic action to treat allergies is to unblock the nasal obstruction, clear heat and dispel infection and damp heat accumulation, remove fluid congestion and alleviate sinus pain. This formula is for allergies, rhinitis, sinusitis or sinus infection. 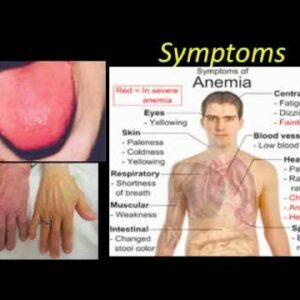 The most common symptom of anemia is fatigue (feeling tired or weak). If you have anemia, it may seem hard to find the energy to do normal activities. These signs and symptoms can occur because your heart has to work harder to pump more oxygen-rich blood through your body. 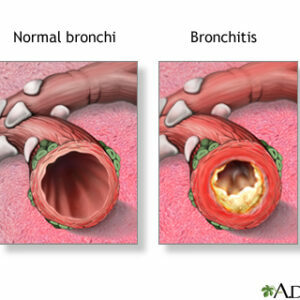 Bronchitis is a condition in which the bronchial tubes, the tubes that carry air to your lungs, become inflamed. 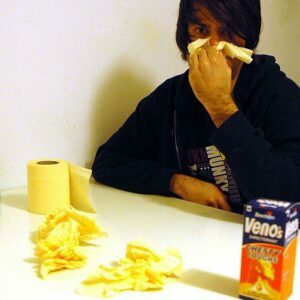 (People who have bronchitis often have a cough that brings up mucus. Mucus is a slimy substance made by the lining of the bronchial tubes. Bronchitis also may cause wheezing (a whistling or squeaky sound when you breathe), chest pain or discomfort, a low fever, and shortness of breath. The main symptom of acute bronchitis is a cough. The cough may produce clear mucus (a slimy substance). If the mucus is yellow or green, you may have a bacterial infection as well. Even after the infection clears up, you may still have a dry cough for days or weeks. This herbal formula is for patients that have the feeling of being burned out which may have symptoms such as lack of drive, interest and satisfaction, fatigue and premature aging. 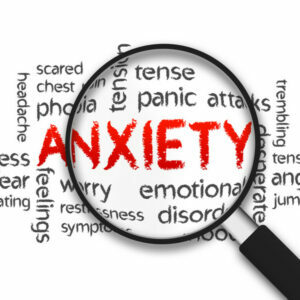 It can also be caused by tension, stress, anxiety, overwork and a lack of rest or sleep. Looking at this through Chinese medicine this is caused by consumption of Qi, blood, yin, yang and kidney essence which may effect the Spleen, Stomach, Heart and a Kidney. 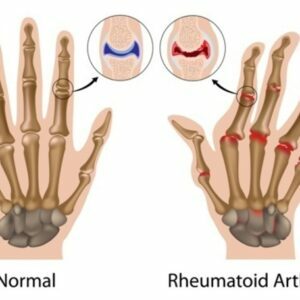 This formula will address these areas. 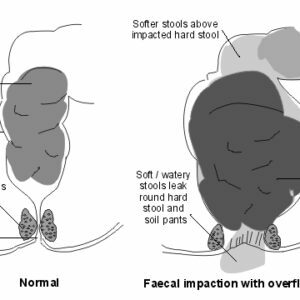 When there is Stomach and Spleen deficiency it can show symptoms such as general weakness, fatigue and anorexia. When there is Heart blood and qi deficiency it may contribute to night sweats, forgetfulness, anxiety. Deficiency of yin and yang leads to premature aging. Kidney deficiency leads to sexual disorders and decreased libido. 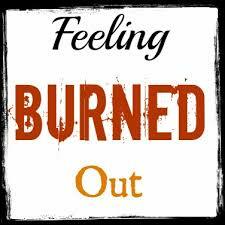 In today’s times it is very common to have patients in who are burned out and this is a great formula for them to take daily to help in there recovery. This is a soothing calming herbal tea to help calm the mind and spirit. Cholesterol is a waxy, fatlike substance that your body needs to function normally. Cholesterol is naturally present in cell walls or membranes everywhere in the body, including the brain, nerves, muscles, skin, liver, intestines, and heart. Your body uses cholesterol to produce many hormones, vitamin D, and the bile acids that help to digest fat. It takes only a small amount of cholesterol in the blood to meet these needs. If you have too much cholesterol in your bloodstream, the excess may be deposited in arteries, including the coronary (heart) arteries, where it contributes to the narrowing and blockages that cause the signs and symptoms of heart disease. This Chinese herbal formula helps to keep the cholesterol level down in a natural way and may help raise the HDL and lower the LDL. 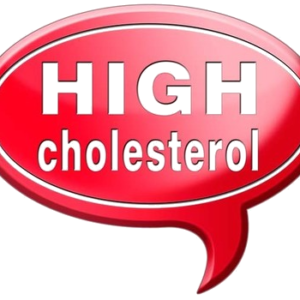 It is a much safer way to treat high cholesterol. 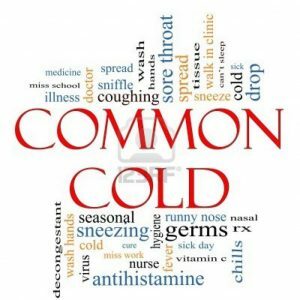 This herbal formula is for the common cold with heat signs, if there is not heat symptoms use or formula for common cold with cold signs.